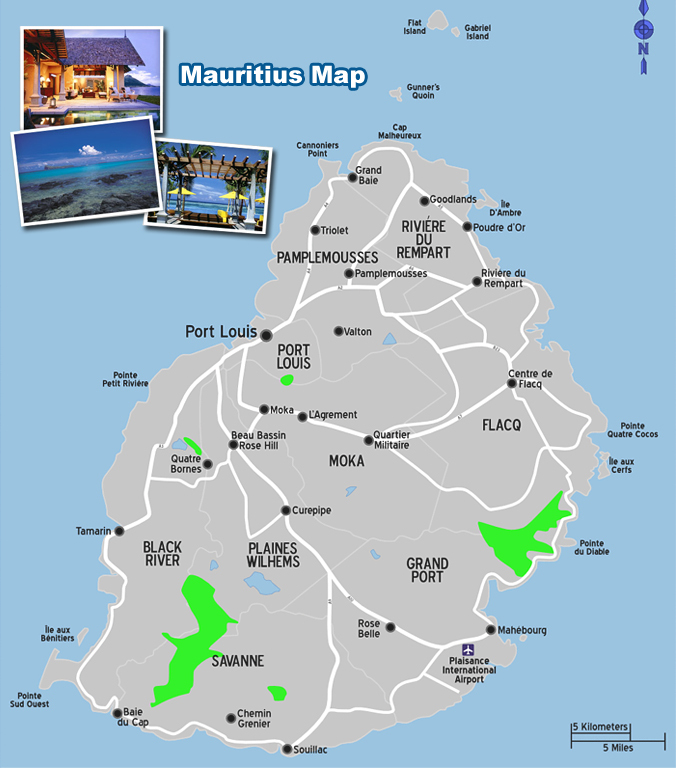 Mahebourg is a larger town in Mauritius and Ile Aux Cerfs Beach is close. Because of this, Ile Aux Cerfs Beach can get kind of crowded on weekends. But during the week, you may have this long beauty all to yourself - well, almost.